GeForce RTX Unboxing + Turing Performance Tech Explained! 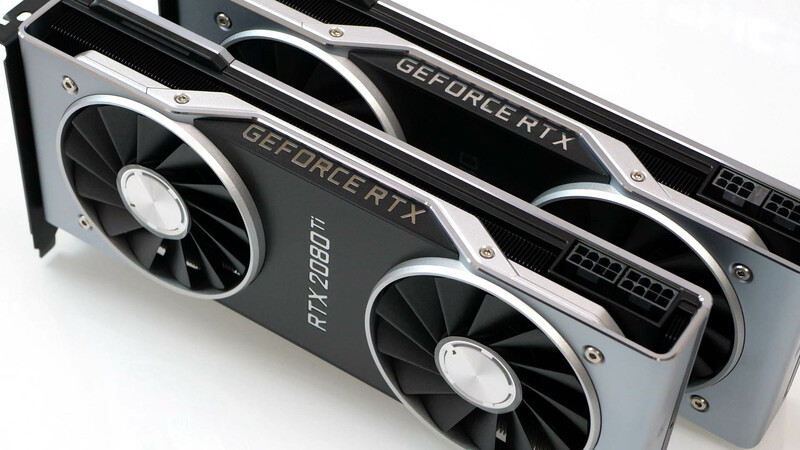 Rich sits down quickly to unbox some Nvidia RTX Founder's Edition GPUs and to talk about new enhancements to the Turing architecture, designed to provide even better performance boosts. We put this video together quickly unscripted - lots of benchmarking and analysis to carry out so excuse a slight lack of polish!